The Garrett Railroad Museum is the former Baltimore & Ohio railroad freight station. Located along side the CSX railroad tracks, the station has been restored to reflect a typical rural railroad station of the early 1900’s. Here you will find displayed many relics, curios, photographs, and railroad items that tell the story of Garrett’s rich history. The basement of the museum houses an HO scale model railroad layout. 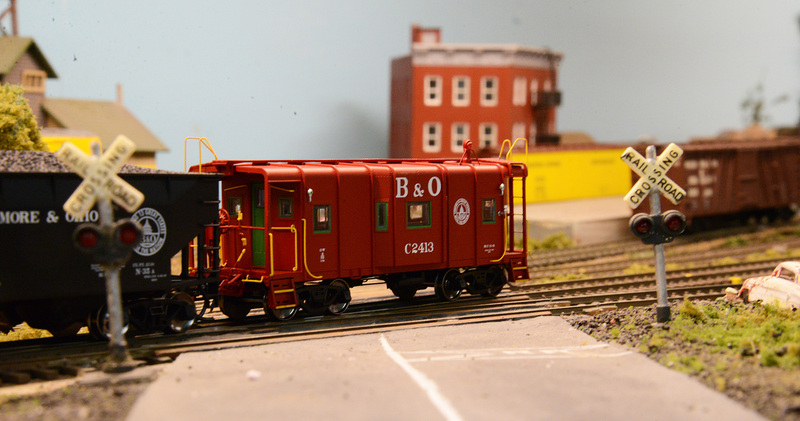 Outside is an actual railroad post office car and a Chesapeake & Ohio caboose.